Hobbit Forming. 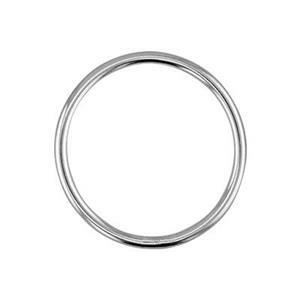 Our S6001 – Bright Sterling Silver 14mm 19 Gauge Large Ring. Be the Lord of the Rings over your Jewelry Designs with these. Use in your Earring Creations or with our Sterling Silver Footage Chain.